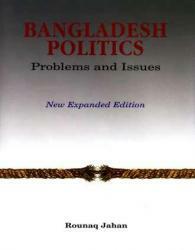 This expanded edition of Bangladesh Politics: Problems and Issues which was first published in 1980, contains sixteen articles written over a period of three decades. The articles have been organized to chronologically present the political history of the country. 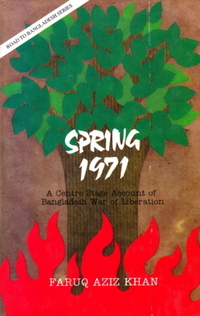 This edition includes four new articles focusing on the genocide of 1971, year-end reviews of politics in 2002 and 2003, and an overview of major political changes since the independence of Bangladesh. 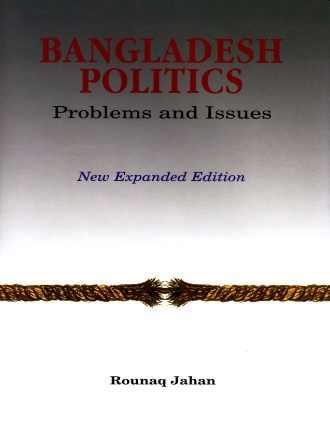 Though the articles have been written at different times, this collection shows that despite repeated changes in political regimes, the critical issues and problems of governance and politics have remained remarkably unchanged. 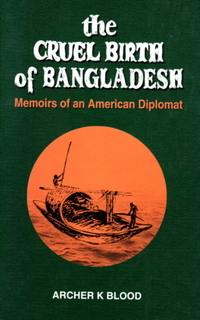 The book is designed to serve as a standard textbook for students of Bangladesh politics. The articles focus on different dimensions of politics: elite conflicts; contestations over identity; constitutional experimentations; electoral, party and movement politics; voting behavior and political leadership. The articles narrate a history of people's continuing struggle for democracy, analyzing the achievements as well as deficits.